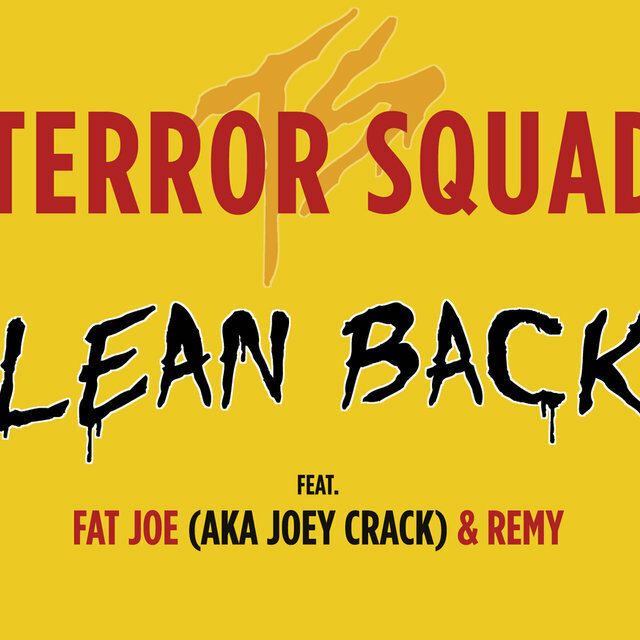 Far from prolific, Terror Squad nonetheless became notable amid the late-'90s/early-2000s East Coast rap scene, mainly for boasting both Big Punisher and Fat Joe among the group's membership. The two sizable Latino rappers from the Bronx were already superstars when they came together as Terror Squad in 1998, around the time such posse efforts became fashionable in the wake of the Wu-Tang Clan's breakthrough. 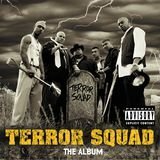 In particular, Big Pun had recently scored a huge hit with "Still Not a Player," while Fat Joe had been recording major-label gangsta rap albums since 1993. 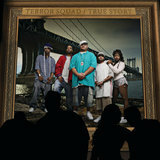 These two big rappers were the name-brand attraction to Terror Squad, which also included fellow Bronx rappers Cuban Link, Armageddon, Prospect, and Triple Seis, along with singer Tony Sunshine. 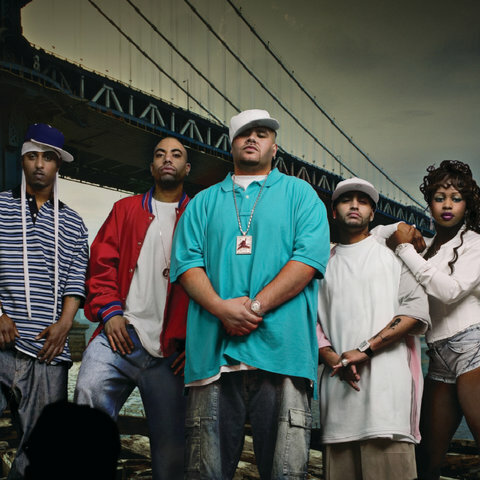 Fat Joe debuted the group on his Don Cartagena album (1998), featuring certain members separately and bringing together everyone for "The Hidden Hand." 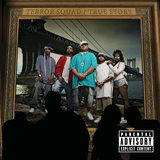 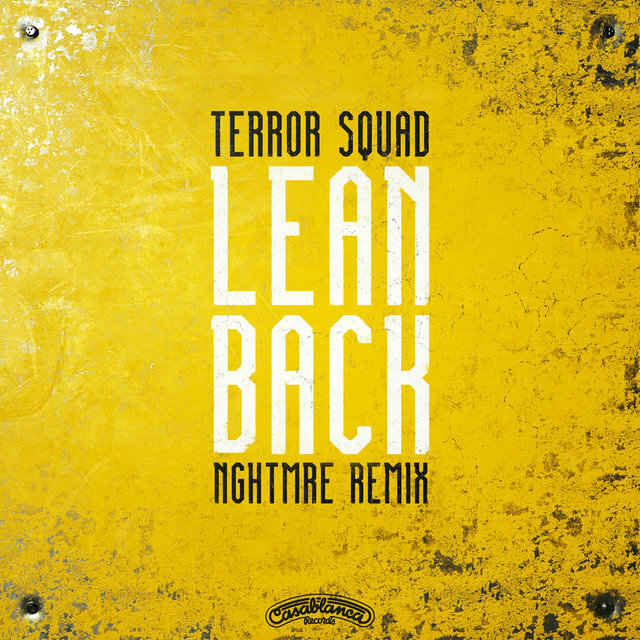 A year later came the debut, self-titled Terror Squad album. 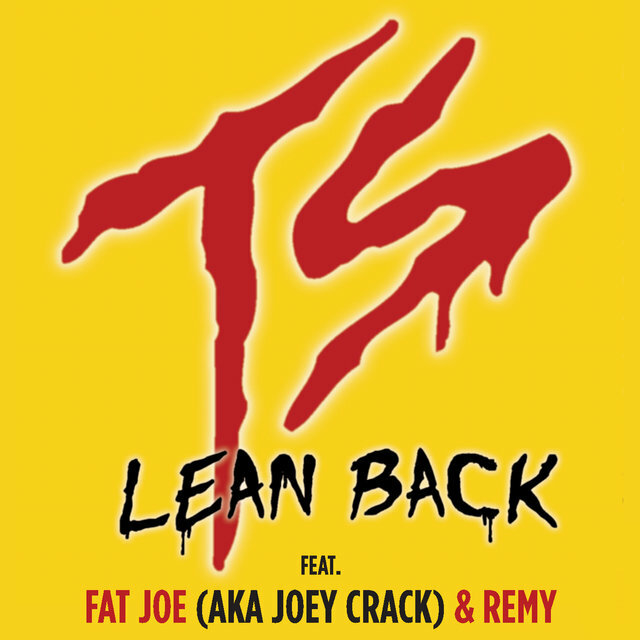 Atlantic released it in September, but it didn't spawn any substantial hits.